James is in his first season as reserve with Premier League Reading Racers and also rides for the Boston Barracudas in the Conference League. 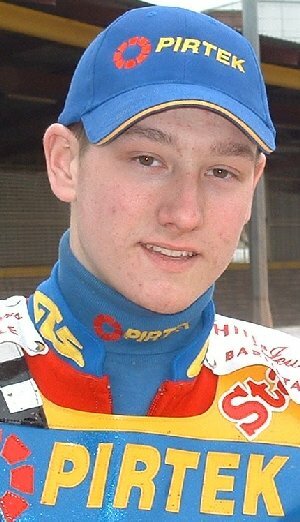 James first meeting for the Tigers was as cover for the injured Ben Wilson in the away fixture at Rye House. His debut for the Prowlers in the double header against Wimbledon and Weymouth saw him vying with Graham Trollope for the track curator's job. Well he had a very close look at it falling on every bend in the course of the two matches. 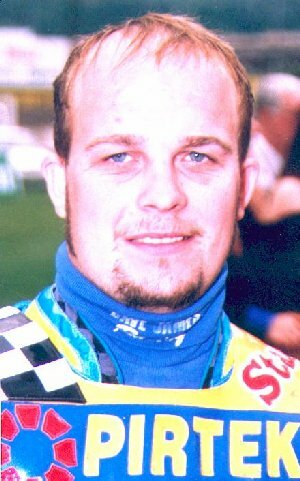 Paul first rode for the Prowlers in 2003 where he quickly demonstrated his grass-track experience was going to transfer well onto the shale. Paul is currently resisting all the tempting offers from Premier League teams looking for a promising reserve and concentrating on his lucrative employment outside the sport. 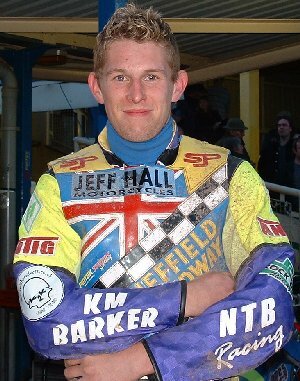 Richard joined the Prowlers after being released by Newcastle for whom he had raced for the Gems prior to starting the 2002 season as the Diamonds No.7. Richard quickly settled in with the Prowlers and became the obvious choice for the vacant reserve position for the Tigers in 2004. Gary joined the Prowlers towards the end of 2003 after being squeezed out of the Berwick side. 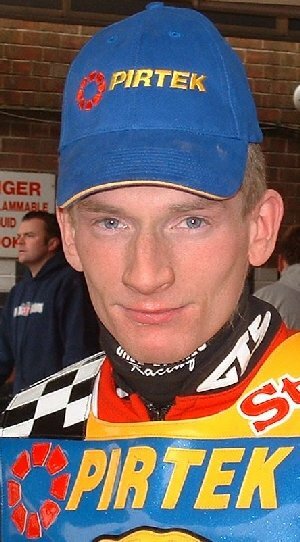 He unfortunately broke his femur in a crash at the press and practice day in March 2004, and following rained-off matches in July had little chance to work on his fitness before his return to the saddle in August. Karl joins us to cover for the injured Michael Mitchell after struggling to impress for the Newcastle Gems. 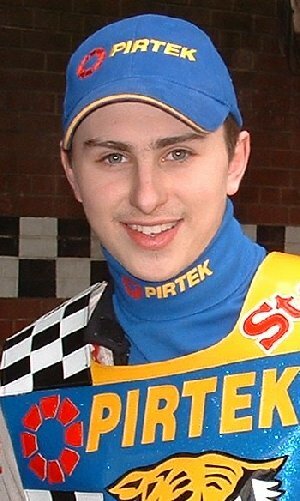 Karl had two outings at Owlerton last season scoring 4 for the Gems in July, and 2 for the Fen Tigers in August. 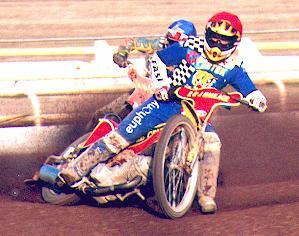 Michael has progressed from after meeting rides and made his debut for the Prowlers in 2003. This season Michael is riding for the Prowlers in the Conference Trophy, and the Stoke Spitfires in the Conference League, and was showing his best ever form just prior to a nasty fall with Seven Clarke in the home fixture against Coventry in which he sustained six broken bones in his hand. 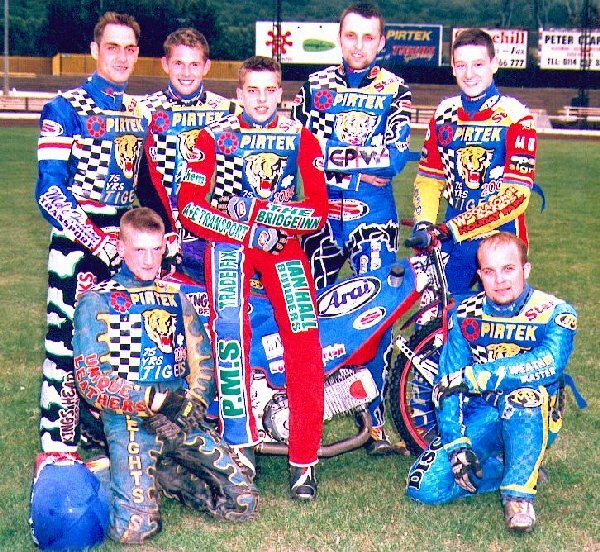 Luke made steady progress with the Prowlers and the Wolverhampton Cubs in 2003, and will also be riding for the Stoke Spitfires in 2004. 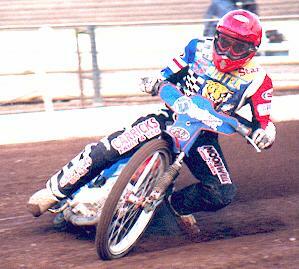 Carl also rode for Armadale in the Conference League before making the decision to retire in the early summer. 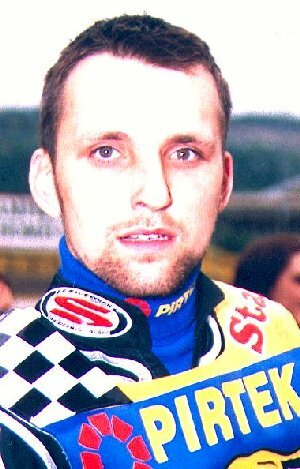 David started the 2002 campaign as a Hull Viking but found the Premier League pace was just too hot for him to handle. David has had some good showings around Owlerton but often struggles away from home. Grandson of Roy Wilson who runs the Sheffield training track. Ben joined the Prowlers on his 15th birthday in March 2001. On his debut at Peterborough Ben went to the tapes for his first official race and sped to a dream win. Ben finished 5th in the British U21 final at Rye House in May to qualify for the World U21 Qualifying round at Rawicz in Poland. He scored 6 points in the meeting dominated by home riders (one point more than American Eric Carillo!). He also rode for the British U21 team against the Swedes scoring 3 points at Orebro, and 5 in the wet at Giveslad. Ben doubled up for the Tigers and Prowlers in 2003, and again in 2004, although he also appeared for the Buxton Hitmen in 2003, and for the Carmarthen Dragons in 2004.